Unger star duster with handle. 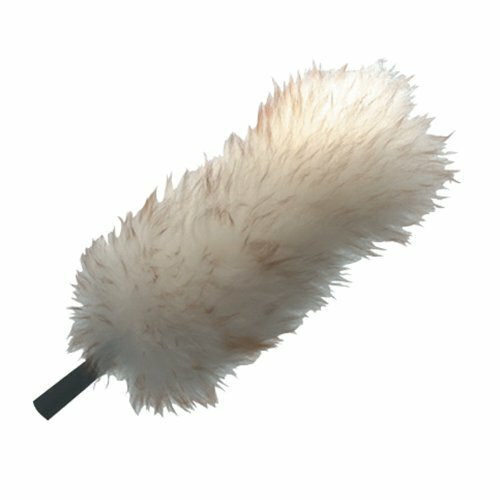 Made of lambs wool, perfect for dusting shelves and other surfaces. Handle attaches to any Unger cone or standard ACME thread. Also use with ProDuster replacement sleeves or microfiber.